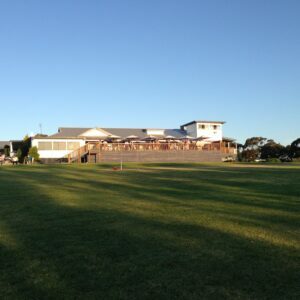 Enjoying the Marlo Hotel views over the Snowy River is one of life’s little joys. The dappled golden light playing on the still water of Lake Corringle is broken by the occasional tinnie piloted by a local fisher. 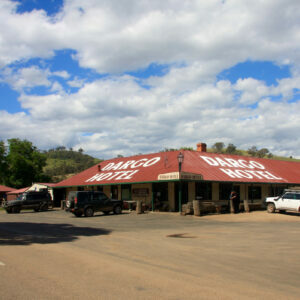 You take this in downing an ice-cold beer on the deck of the Marlo Hotel, one of Australia’s best little hotels. It started life as a bark hut in 1875. 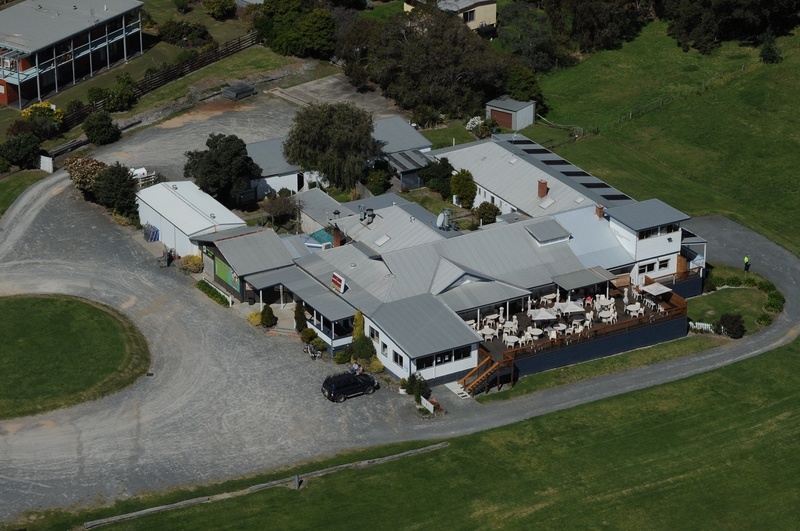 After various additions and renovations it is now a sprawling and characterful weatherboard building. The bar, decorated with fishing paraphernalia, looks out over the Tasman Sea, while in the dining room you’ll find really good pub food at respectable prices and served in generous portions. 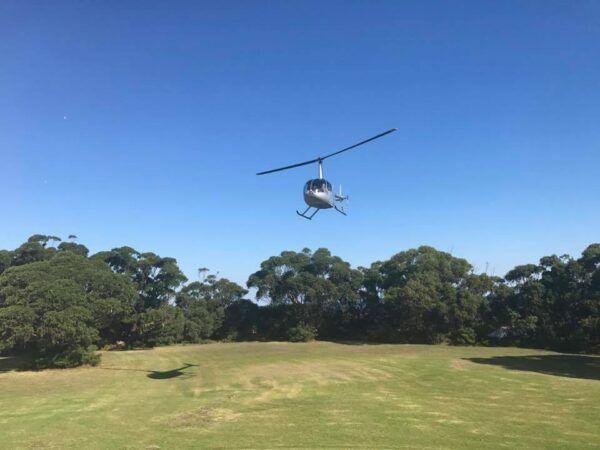 This Heli-Experience is suitable for 1-3 people. 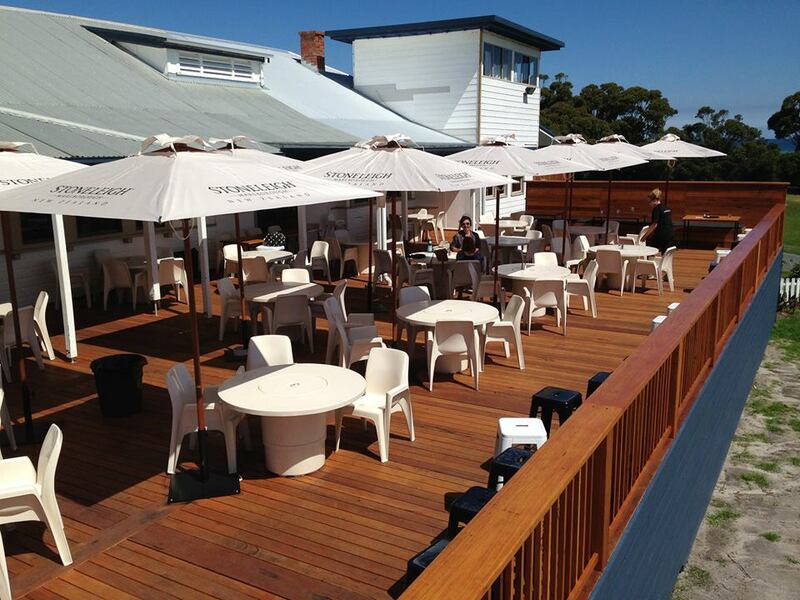 Marlo Hotel offers Sydney Rock Oysters supplied by Broadwater Oysters, Pambula Lake. 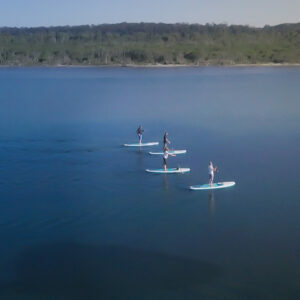 Samphire / Sea Asparagus and Karkala (beach banana) is cultivated and harvested from across the river at Snowy River Station in an irrigated propagation area. 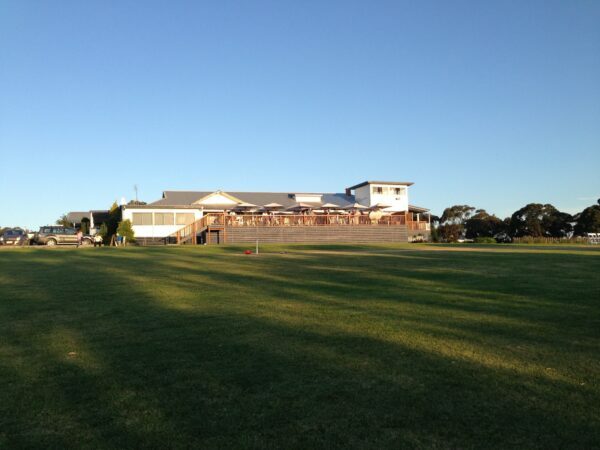 Award winning wines from the Tambo Winery, East Gippsland’s first 5 star winery, are also available. 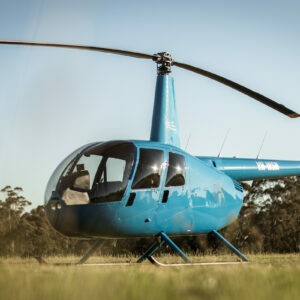 Depart from Lakes Entrance Airfield towards The Entrance tuning east to fly coastal along Ninety Mile Beach passing Lake Tyers. 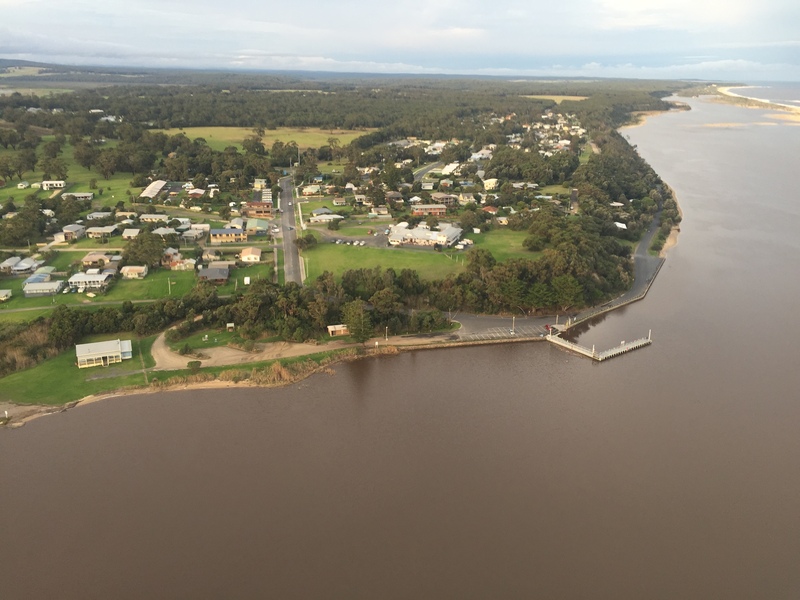 Nearing Marlo, enter the Snowy River mouth for a final approach into the Marlo Hotel. 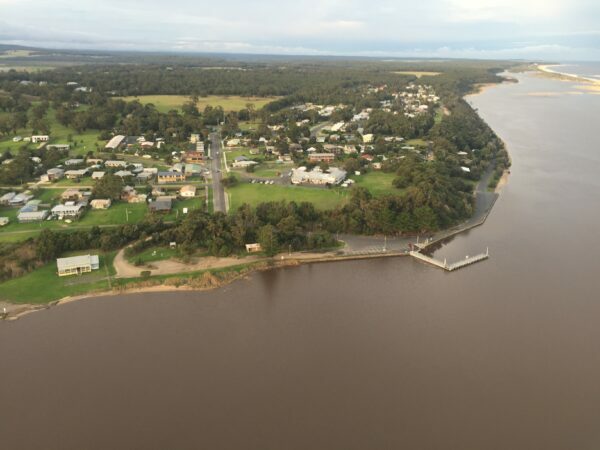 The return flight path is mostly coastal with the final leg crossing over Lake Tyers and inland towards Lakes Entrance Airfield. Expected time on the ground at Marlo is approximately 2 hours.